"This book is well written and inclusive with a realistic approach to problems encountered in schools today. 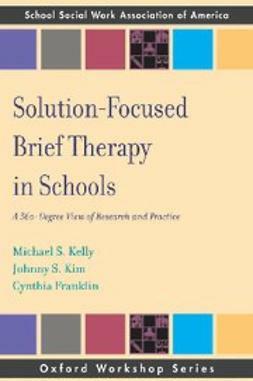 Practical and useable interventions are included which makes this text a valuable resource to the school social worker." 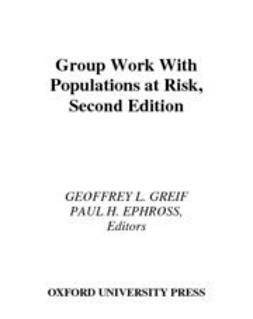 "An invaluable resource . 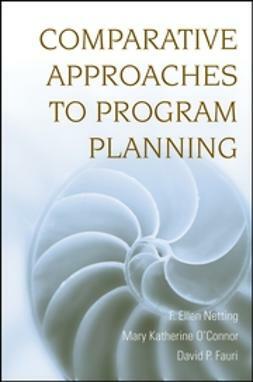 . . [and] extremely reader-friendly." 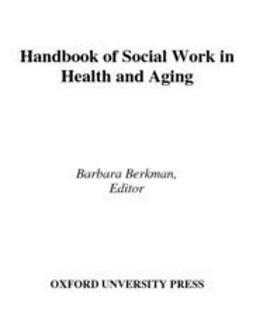 School Social Work thoroughly covers all aspects of this burgeoning field, from the history and function of school social workers and up-to-date, empirically and developmentally supported interventions to effective methods for implementing and evaluating school social work programs. 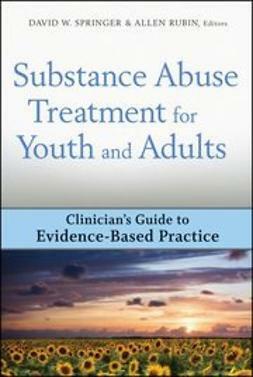 Educational policy and legislation, community-based interventions, and prevention programs are also covered. 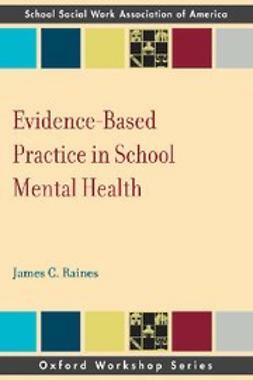 In addition, this book provides current assessment methods for evaluating the effectiveness of interventions; recently developed standardized measures designed to assess change at the classroom, school, family, neighborhood, and community levels; guidelines for successfully planning, implementing, and evaluating new programs based on Comprehensive Quality Programming (CQP) strategies; and detailed information on the most current student-focused violence prevention programs. 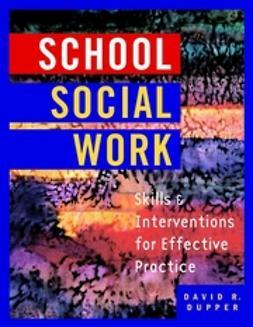 Complete with lists of Internet resources and other references at the end of each chapter, School Social Work is a valuable tool for students and a hands-on resource for school social workers, psychologists, counselors, and administrators.